Carlo is a Filipino artist based in Manila and a graduate of the Philippines Women’s University. 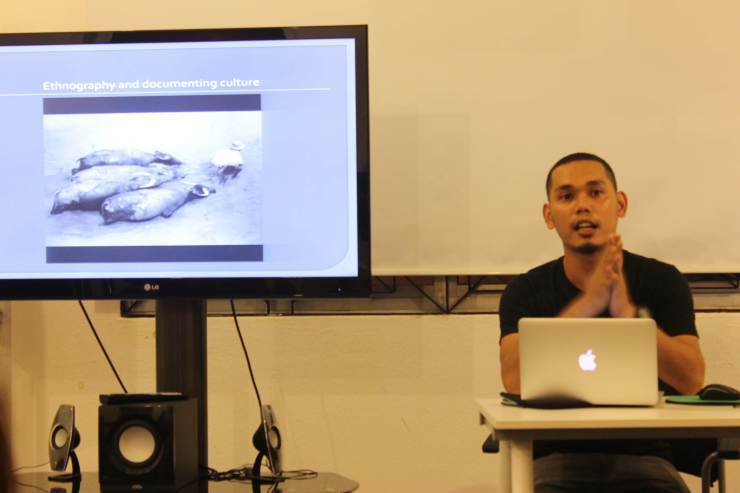 He was a finalist in the Philippines Art Awards 2006 and the Metrobank Young Painters Annual in 2002. He has had solo exhibitions at the Artesan Gallery in Singapore, the Now Gallery in Philippines and the House of Matahati in KL, Malaysia. 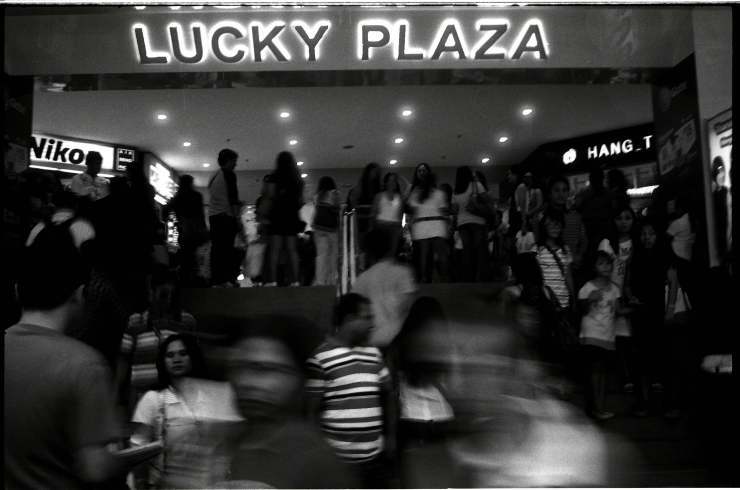 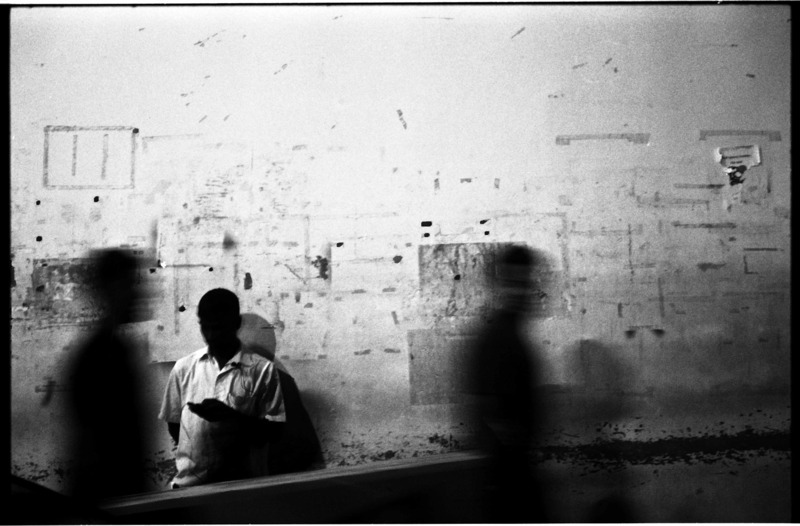 He was part of CUT2012, an annual survey of Southeast Asian Photography at Valentine Willie Fine Art. 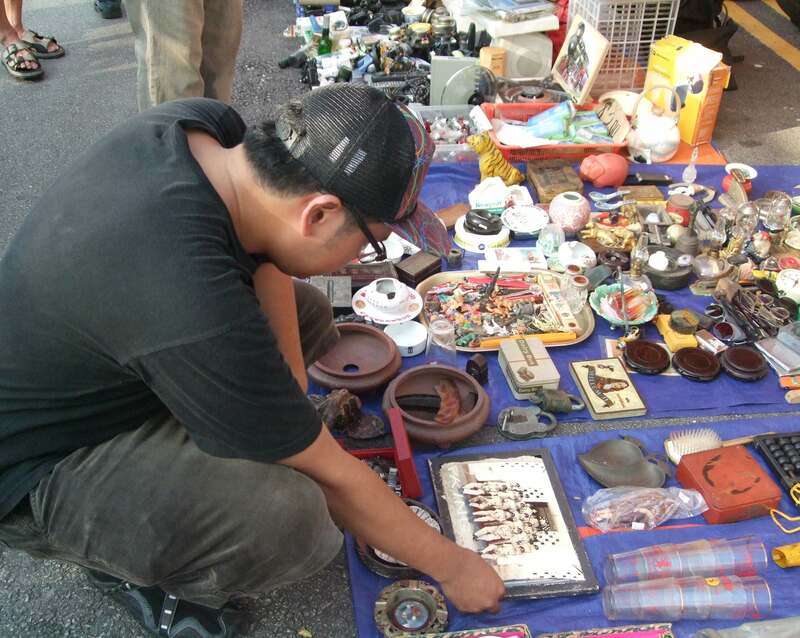 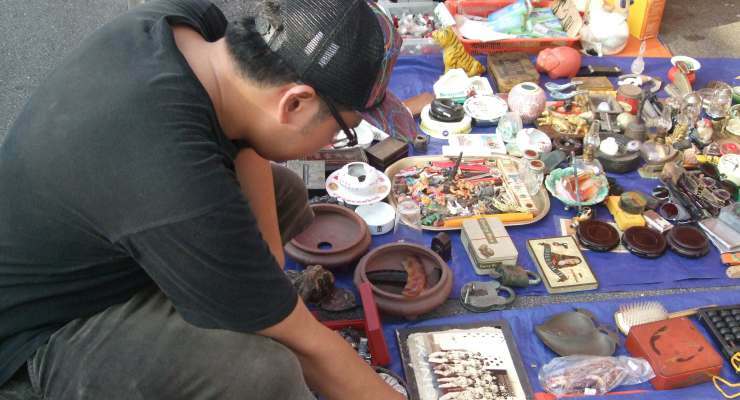 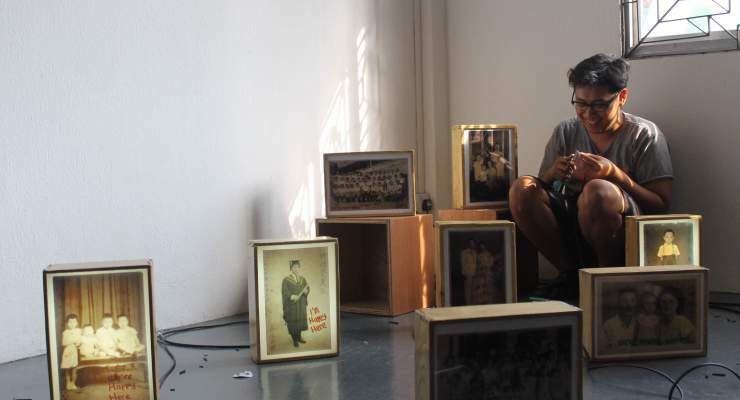 Carlo’s residency project, Assumptions, looks at the lives of Filipino workers in Singapore. 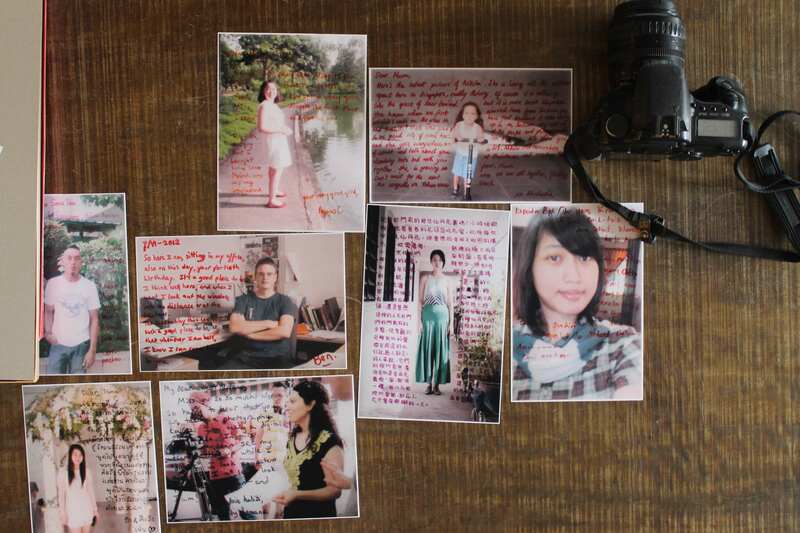 Given the increasing focus on foreign workers in Singapore, this project gives us a timely insight into the lives of a group of people who play a huge role in Singapore society. 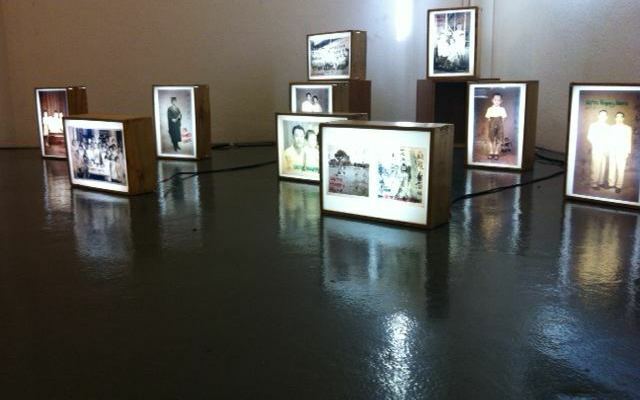 Karolina Bergula is a Polish artist working with photography, video, installation and performance. 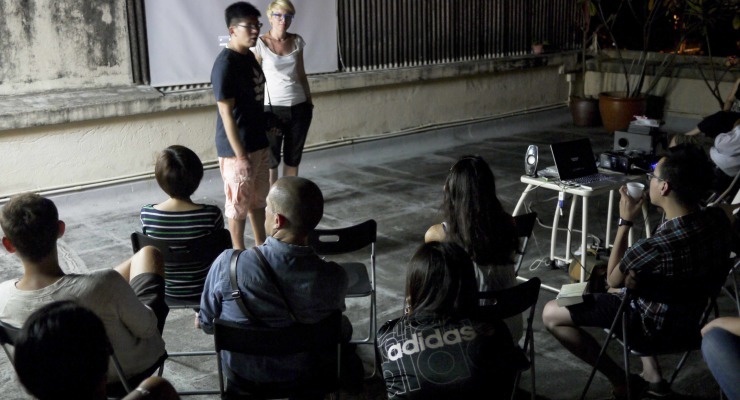 She graduated from the National Film Television and Theatre School in Łódź (MA in photography), European Academy of Photography in Warsaw and GFU Photography school in Stockholm, and lives in Warsaw. 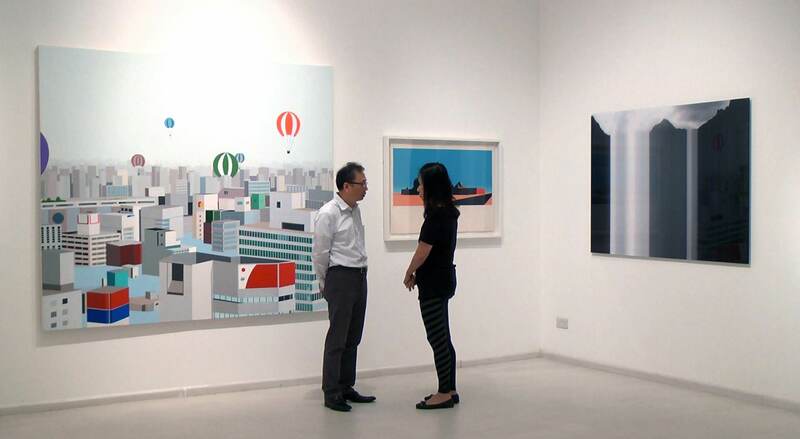 She is interested in the subject of diversity and the tensions that appear on the meeting points of different cultures as well as the relations between people in big societies and relations between people and the city. 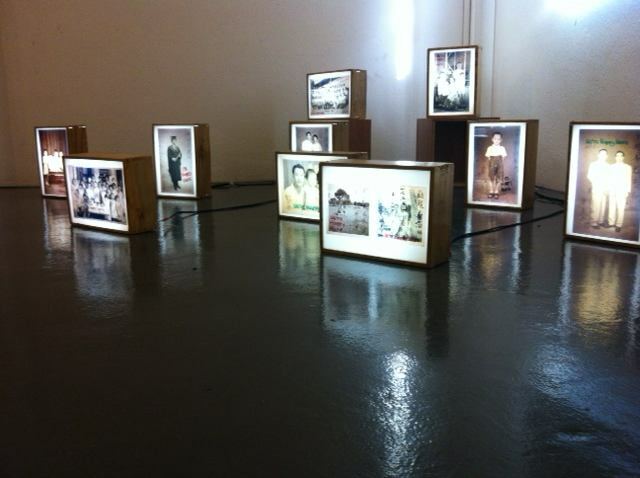 Her work has exhibited extensively in Europe, including in Poland, Germany and Lithuania. 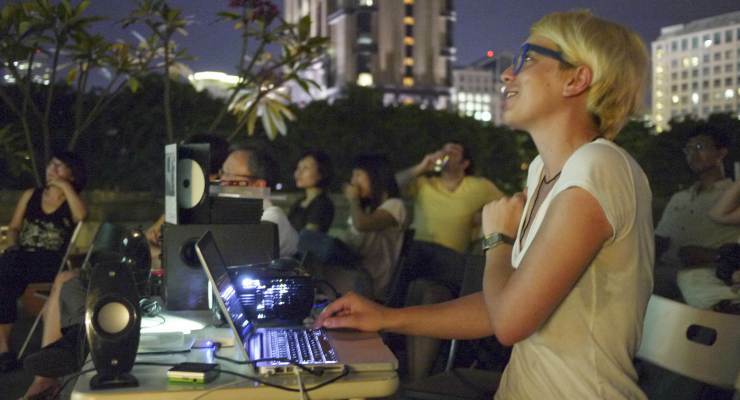 Karolina is currently doing her PhD at the National Film Television and Theatre School in Lodz. 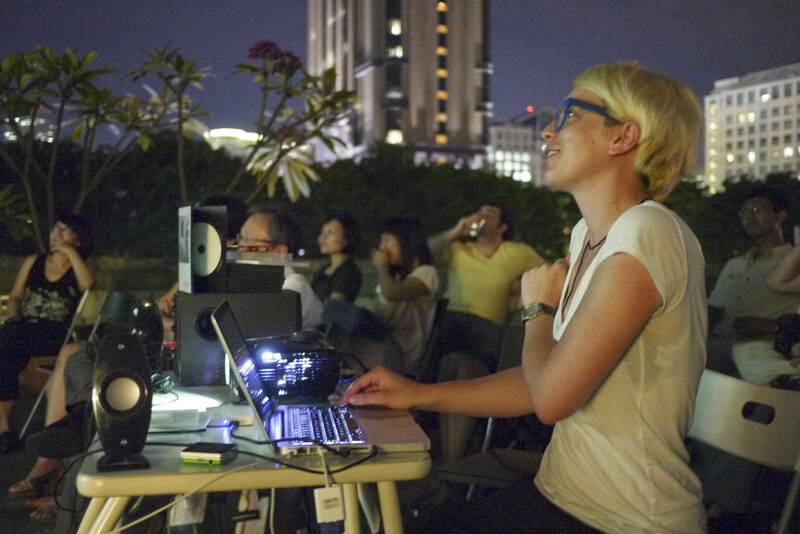 During her 6-week residency in Singapore, Karolina worked with Singaporean musician Wilson Goh to develop a multi-channel video You cannot anyhow touch. 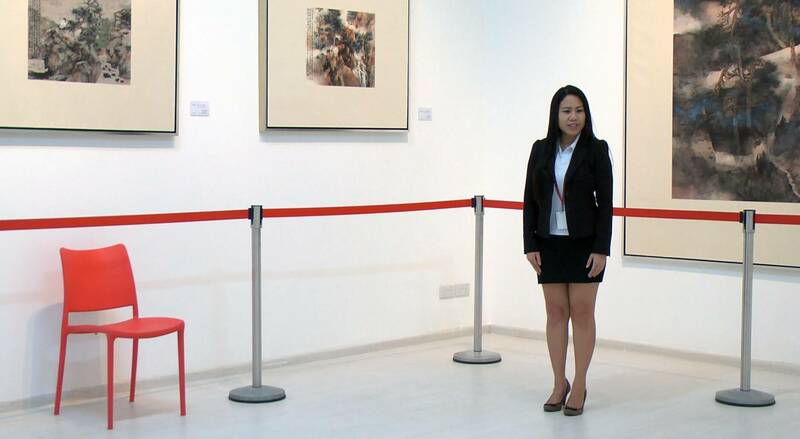 The project features gallerists, curators and museum and gallery guards who perform a spoken choral work consisting of some words used in their common interactions with visitors to their art spaces. 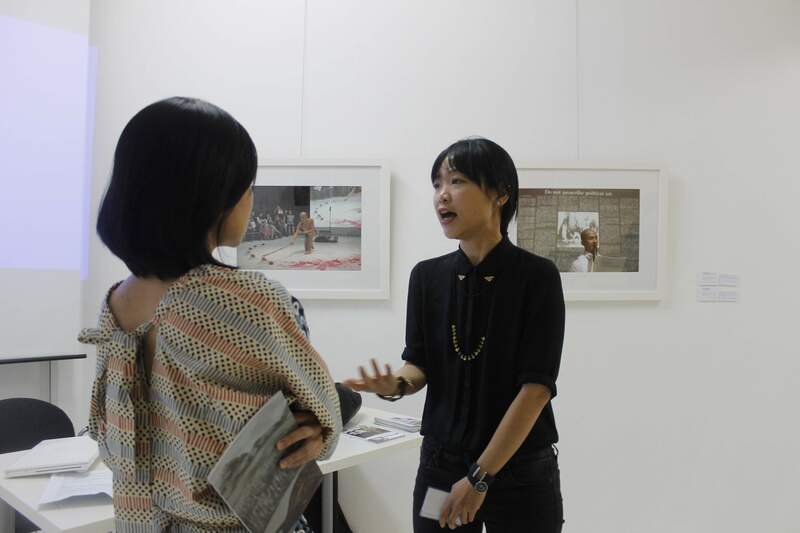 Doni is an Indonesian photographer based in Yogyakarta and one of the founders of the Cephas Photo Forum. 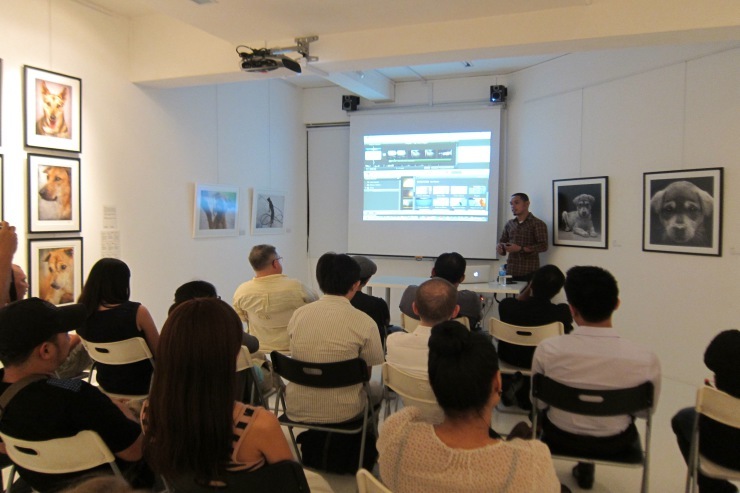 He was a participant in the Angkor Photography Workshop (2009) and the Foundry Photo Workshop in Istanbul (2010). He won the 3Point Award (for young Indonesian photographers) in 2011 and has exhibited in several group exhibitions in Yogyakarta. 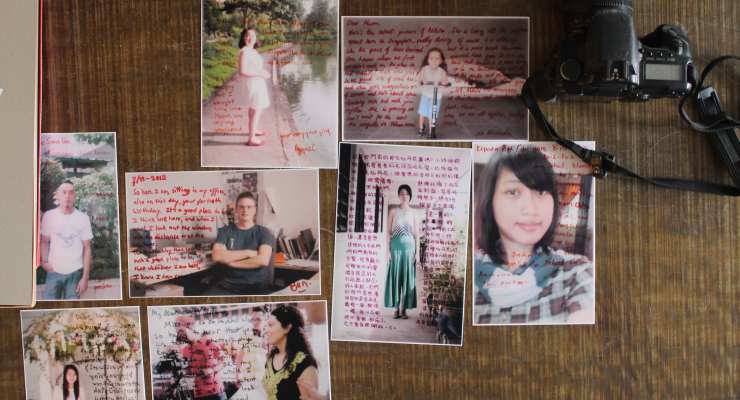 During his residency, Doni worked on 2 related projects.Letter from Singapore, invited foreigners living in Singapore to write a letter to their friends and family back home on the back of their photographs. 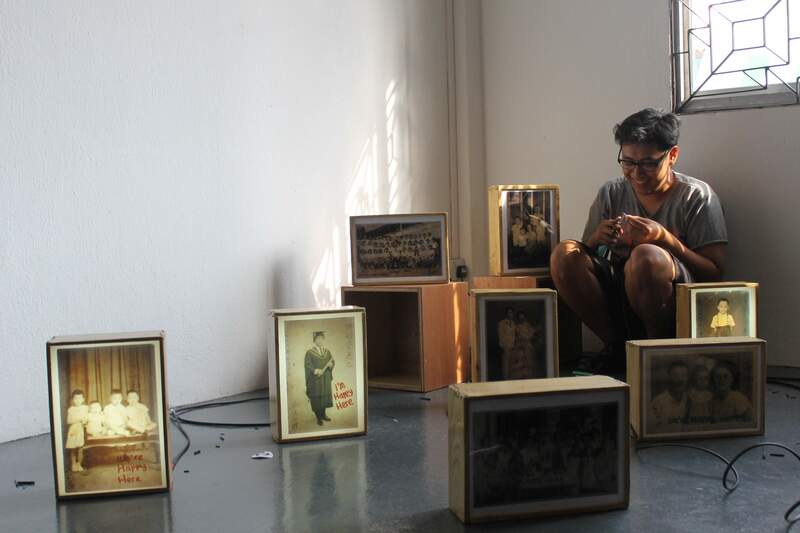 For We’re Happy Here, Doni adapted old found photographs in Singapore to create an installation at Objectifs, examining the changin relationship between people and photos. 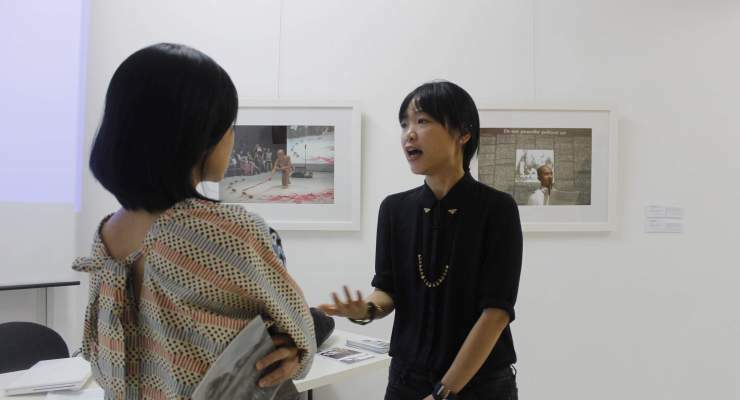 Based in Singapore and Brussels, Ang Sookoon is a multi-disciplinary artist who works with various mediums including installations, drawing, videography and printmaking. 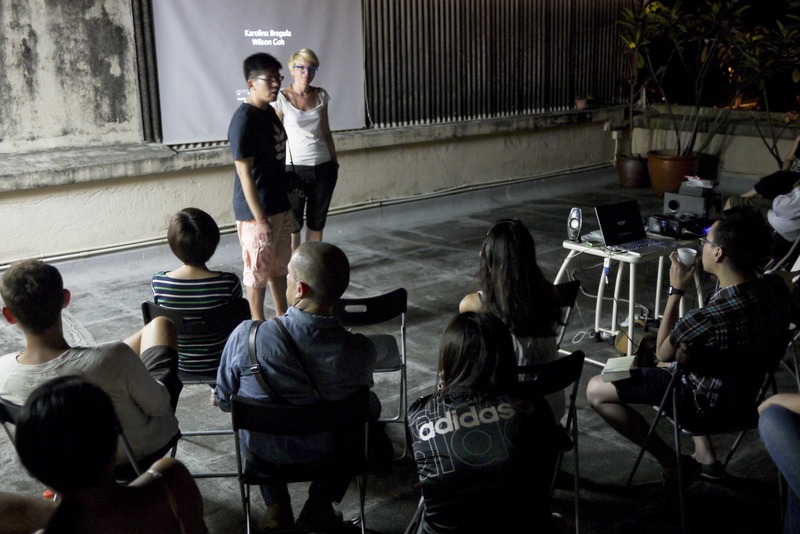 Her video works have been exhibited in film festivals in Rotterdam, Hong Kong, Fukuoka, Oberhausen and Clemont-Ferrand. 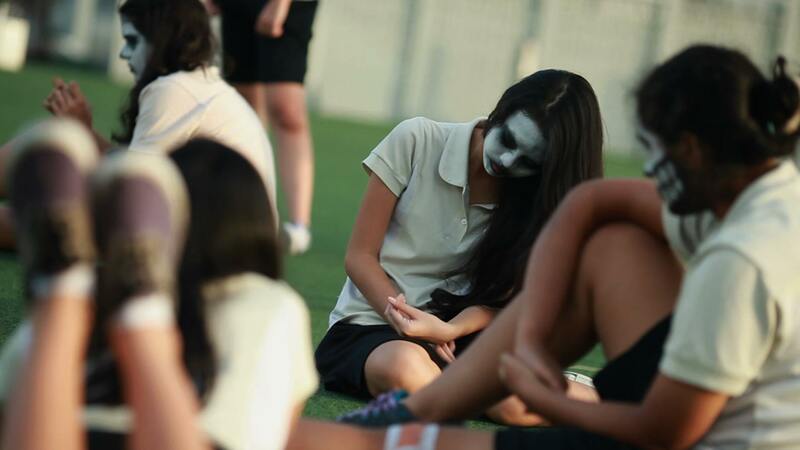 Her residency project, Exorcise Me is a photography and live performance project addressing coming-of-age anxiety, teenage alienation and the confusing phase between childhood & adulthood. The title, Exorcise Me, speaks about the unease within one’s own skin and the yearning to get rid of new-fangled fears and unfamiliar emotions. 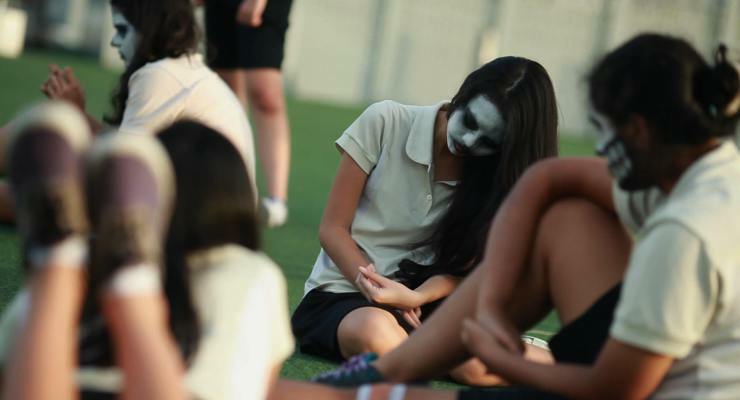 It is also about the seeding of love within a teenager’s heart, and, recognises the discomforting facts of a teenager’s sexuality. 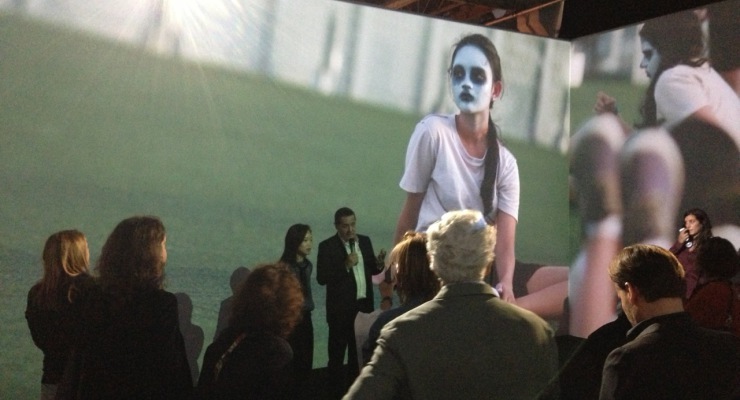 Exorcise Me has since been shown at the Singapore Biennale 2013 and Palais de Tokyo in Paris 2014.